Columbus, Ohio – The Dorcy acquisition of the Life+Gear Brand broadens Dorcy’s product line brands by adding a trusted proprietary portable Lighting Brand engineered with a lifesaving, Home Safety emergency and disaster preparedness and Outdoor focus. “We intend to invest in the Life+Gear brand and rapidly increase sales through new account channels, including retail, industrial and online. 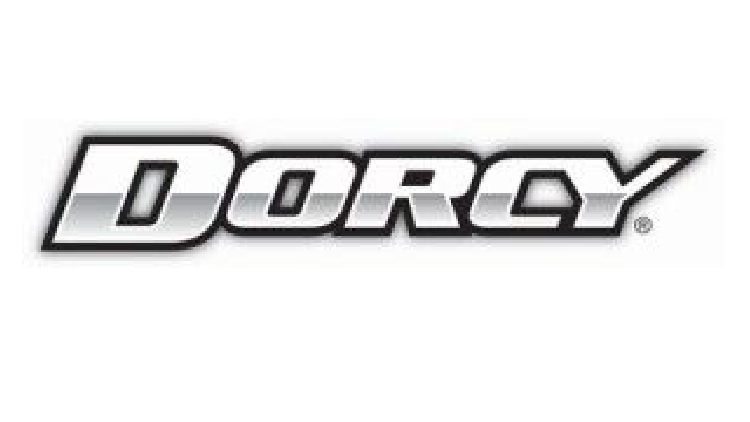 Together with our current DORCY Brands, we are excited about working with our customers to unlock the potential of both brands and build breakthrough product assortments and drive collective performance”, said Dorcy International Inc. President and CEO Tom Beckett. More information will be coming out shortly as we start the transition process.